FAST is committed to bringing life-changing treatments for AS to clinical trial within two years, but we need your help in raising $2 million. Be part of history by fundraising for the Cure Angelman Now initiative. Join the CAN team today! Creating a successful fundraiser is as easy as 1-2-3. Check out the tools and tips below to help you reach your goal! Be creative, have fun, and ask everyone to support your efforts. Every single dollar counts in getting us closer to our goal. The first step is just getting started. Click the button below to create your page. Set your fundraising goal high. We encourage everyone to strive for a goal of at least $5,000. Just go for it. We know you can do it! Some FAST supporters choose to add an activity or event to their fundraising efforts. Here’s a link to 101 fundraising activities. To register an event, click here. If your event requires sales, tickets or registration, please contact FAST. We will provide easy step-by-step instructions for setting up your event page. Now, you’re ready to begin raising money for research. Let prospective donors know what your personal fundraising goal is and how contributions will help your loved one. Your commitment will impress family, friends and colleagues – and motivate them to give more. To raise the most money, create a fundraising plan and follow through with it. Your plan should include these eight simple steps. Just click on the orange boxes. Step 1. Make the first donation. Your easiest first donation will come from you. Decide what amount you would like to contribute, and leave a special comment to your loved one with AS on your CAN page. Remember, it is easier to ask others if you have already sponsored yourself. Step 2. Tell your story. You and your family are the most powerful reason why someone would contribute to FAST. Donors are motivated by a passion for a cause or compassion for people they have come to know. Be brave enough to share your experience with Angelman syndrome and the way it has affected your loved one. Share why donating will make finding a cure possible. FAST’s scientists know exactly what causes Angelman syndrome. They have cured the symptoms of the disorder in mice using multiple strategies. A cure is no longer a matter of if, but when. FAST’s goal is to finalize the scientific foundational work necessary to test therapies in human clinical trials within two years or less. To accomplish this, we need the support of all our family members and friends to help us raise $2 million. The only thing standing between people with Angelman syndrome and life-changing treatments is financial support for our scientists. Step 3. Engage people in this effort. A lot of times, fundraisers will zero in on large corporations or people of wealth exclusively, but they forget the profound ability for a collection of everyday people to make substantial change. Start by making a list of the people, employers, businesses and organizations you know, and discover whether they wish to contribute in some way or not. There are many worthwhile endeavors. So don’t be offended if someone does not wish to contribute. Respect that and move on. For others, they may not have substantial money to give, but they may be motivated to volunteer at an event or to help you connect with people who may be interested in donating. Once you discover that someone wishes to be a part of your efforts, find out how they will be most fulfilled in doing so. They will be relentless in their loyalty to help. Step 4. Ask and direct. You can’t raise money if you don’t ask. You can ask in person; through social media; or by email, letter or phone – or consider one of the many ideas that are suggested on our 101 fundraising activities page. But ask everyone. When you do, direct the donor to your CAN page or the FAST website so that they know how to contribute. Give them as many ways to find FAST as possible – emails, social media, fliers, etc. Always include something tangible on paper. Often, people will tuck away your written request until they are comfortable making a gift. Remember to include the URL to your CAN page and, if you mail a letter, a donation form. Tell supporters your fundraising goal and FAST’s overall goal. People are more likely to give when they know what is expected of them, and don’t be afraid of asking for too much money. You will find that many people want to help you. When asking for donations, be relaxed. Show your enthusiasm and be authentic. You’ll do best with the style of solicitation that reflects your personality. Visit our Fundraising Tools page to find additional tips and resources to help you. Step 5. Thank them and tell them more. Remember to thank your donors, and then take that opportunity to give them more information. If you send a card, tell them of the progress your loved one is making, or of any news on the AS research front, and then direct them to the FAST website and Facebook page again so they can follow FAST’s progress themselves. We’re trying to bring life-changing treatments to people with Angelman syndrome so they can speak, walk, sleep and live seizure free. It’s a mammoth task that will require like-sized efforts. Continue. If something worked well, do it again and improve upon it. If something did not come off as you had hoped, try something else. You have a compelling reason for perseverance, and people will understand that. Use your passion to spark that in the people around you. You will be amazed. Step 7. Find matching gifts. One of the smartest ways to increase your donation to FAST is through a Corporate Matching Gift Program. Many companies, and some individuals, will match your donation dollar for dollar, which doubles your charitable-donation power. Some match even more. Johnson & Johnson, for example, matches 2:1 and Grainger contributes 3:1. You can find a list of companies with matching gift programs on our Resources page. If you don’t see your employer on the list, check with your company’s Human Resources office to see if they offer gift matching. If they don’t, ask them to start one. 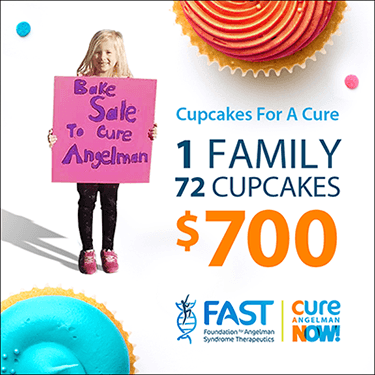 To add FAST to their list of charities, have your Human Resources office contact FAST via phone (630.852.FAST), fax (630.852.3270) or email (info@CureAngelman.org). FAST is a 501(c)(3) nonprofit. We are here to support you and cheer you on. Thank you for not being a bystander in the journey to cure AS. We look forward to adding your name to the FAST League! Here are a few more ideas to help you get started. Day 1. Sponsor yourself for $25. Day 2. Ask two family members to sponsor you for $25 each. Day 3. Ask five friends to contribute $20 each. Day 4. Ask two more family members to sponsor you at $25 each. Day 5. Ask five neighbors to contribute $10 each. Day 7. Ask your boss or company to contribute $25 or, better yet, see if they will match what you raise. Day 8. Ask five local merchants to sponsor you for $20 each. Day 9. Ask two businesses for a contribution of $25 each. Day 10. You did it! Great job! With creativity and persistence, you will find that it is possible to meet and beat your fundraising goals. We’re working on collecting inspiring stories from FAST fundraisers. Have a story of your own you want to share? 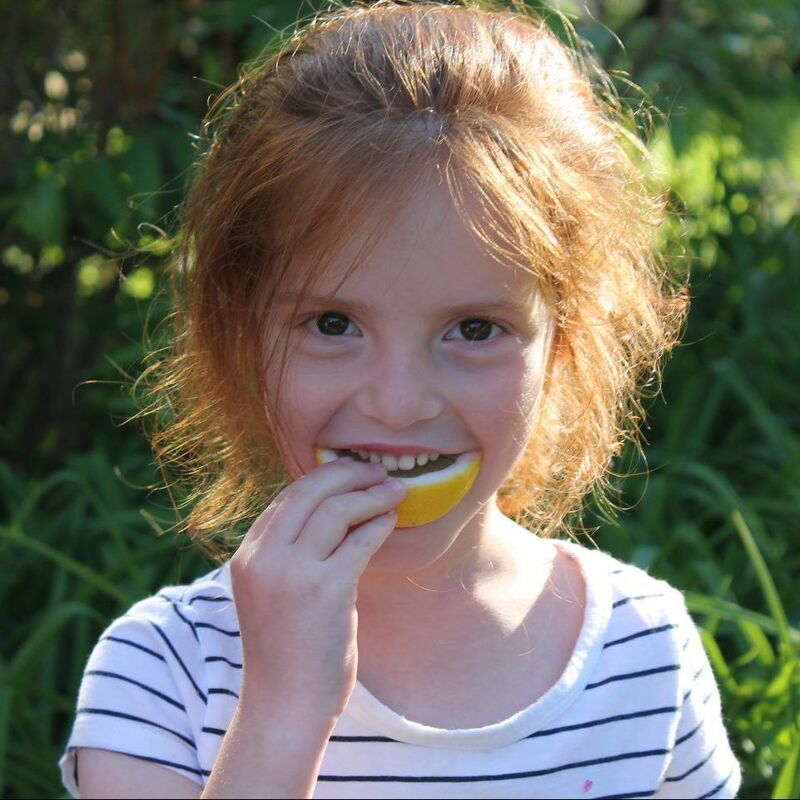 Contact us at BeInspired@CureAngelman.org. Before they knew it, Stephanie and Charlie had raised $700 with Cupcakes for a Cure. 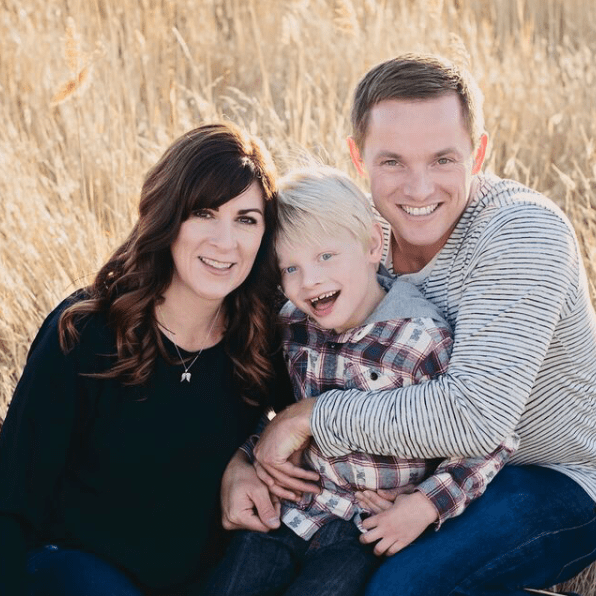 The family has since boosted their 2018 goal to $5,000. 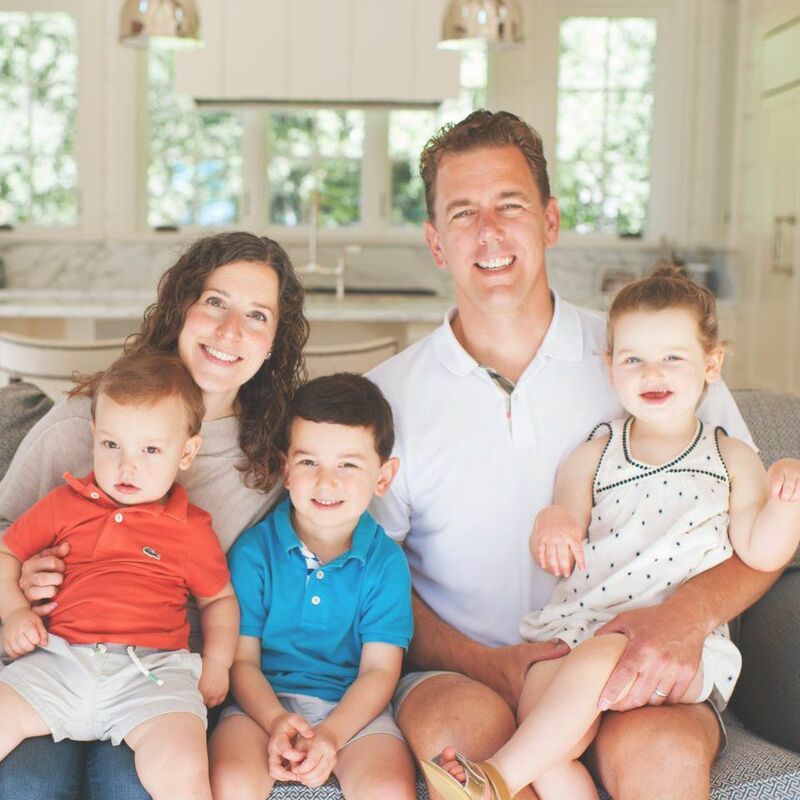 Join the Angelman community in fundraising for FAST to support the next critical phase of research involving gene therapy. FAST’s goal is to finalize the scientific foundational work necessary to test therapies in human clinical trials within two years or less. We are so close. Help us cross the finish line.